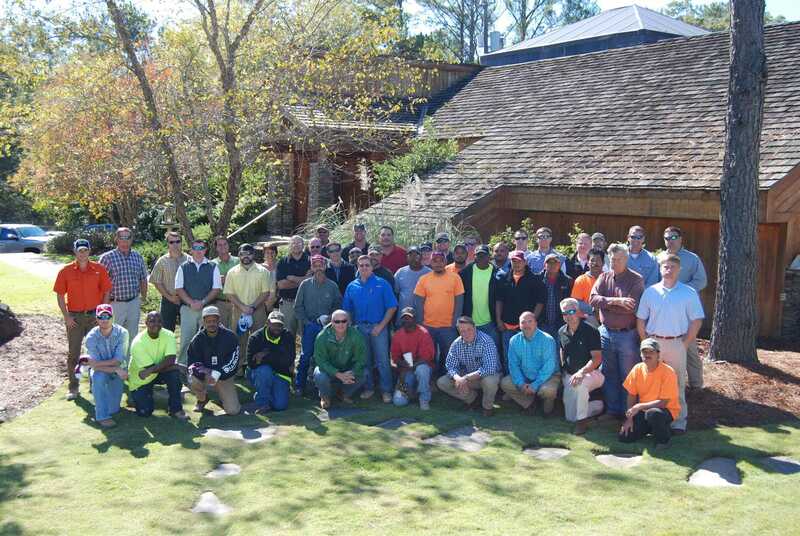 Northport, AL (October 30, 2014) Protecting our employees, and ensuring they are each provided with the necessary training and tools beneficial for their safety is always our goal at J.T. Harrison Construction Co., Inc.. With that in mind, we understand the importance of allowing scheduling accommodations to incorporate such, whenever it is needed. Which is why, with the help of Winfield Tool and Equipment Rental, we were able to successfully arrange forklift and personnel platform training and certification for a number of our employees. This entry was posted on January 9, 2015 by eden.